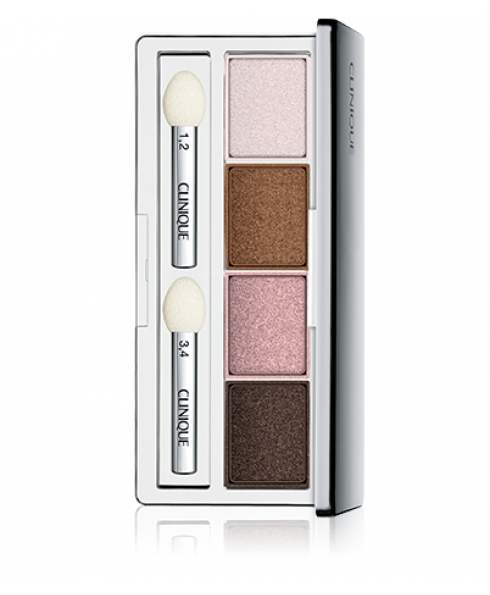 - Four coordinating shades of velvety, shimmery colour to create the looks you want, from natural to dramatic. 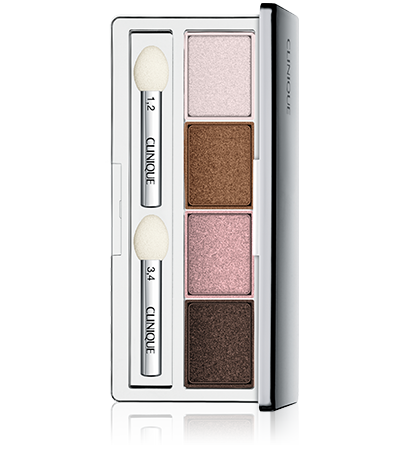 - Creamy, intense shadows build quickly, blend easily for lasting colour. - Wear them alone, as duos and trios, or layered together.